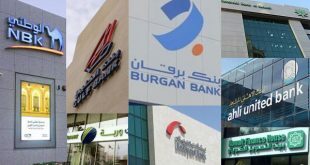 KUWAIT CITY, June 11: The number of Kuwaiti debtors is increasing following the search and arrest warrants issued by the Public Prosecution based on complaints filed by the private companies, reports Al-Anba daily quoting sources. 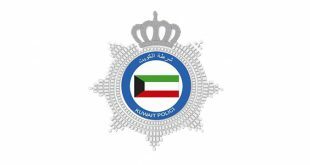 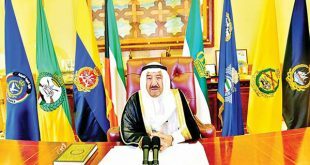 The sources pointed out more than 300 warrants are being issued on a daily basis and the number of defaulters has reached more than one hundred thousand, most of them Kuwaitis. 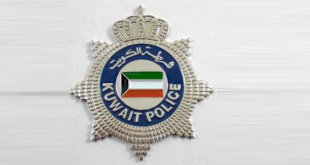 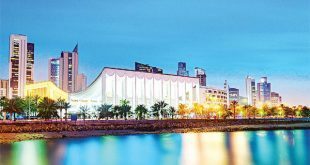 The sources added national organizations are in the process of getting the arrest warrants lifted, especially those who are young and Kuwaiti families, by trying to collect money and help defaulters settle financial dues. 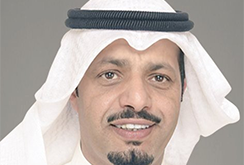 Meanwhile, the Public Authority for Industry (PAI) has warned several factories in industrial zones for violating the rules and regulations, reports Al-Rai daily. 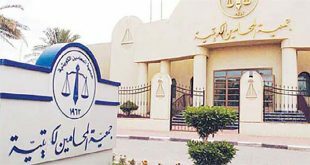 For example, the PAI has warned a company in Shuaiba for encroaching on government property and building housing for company workers.